“Belief” seems to be at the root of many of the ills of our society today as people use their “beliefs” to justify all sorts of damaging and unproductive behavior. This talk will look at the nature of belief and explore some of the distortions which have arisen over the last century. We will then try to find a healthier way to understand and celebrate the riches which belief can bring. A graduate of Union Theological Seminary in New York City and a retired United Church of Christ clergywoman, Rev. 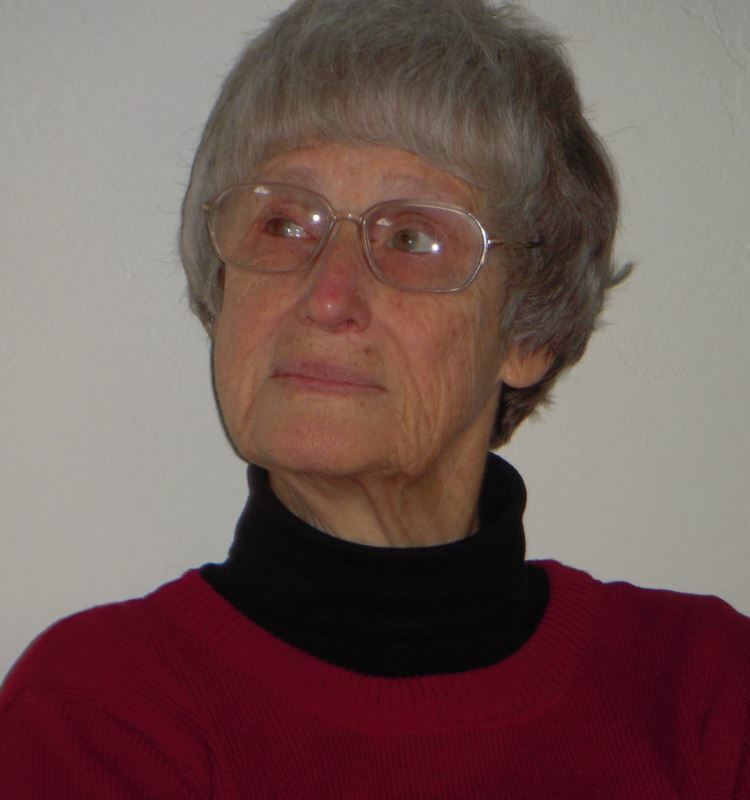 Schultz spent most of her working years at an ecumenical center teaching contemplative prayer and facilitating a program in the training of spiritual directors. 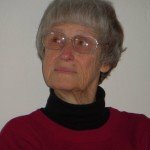 She moved to Door County in 2006 after living and working in Santa Barbara, CA for 36 years.